Residents with a vision of what Bognor Regis pier could look like have shared their designs with The Observer. Peter Burrell looked into the pier's history with his take on the pier as it was in 1936 while cartoonist Mike Jupp showed off some slightly more futuristic ideas. What are your thoughts on the pier? Let us know by emailing news@bognor.co.uk. After finishing a painting of Bognor pier as it was in 1936, retired Peter Burrell came to realise just how impressed he was by the pier and its amenities at the time so he decided to share his vision. Peter Burrell, 73, said: I think that they could have another extension on the pier and put another offshore pavilion and that could be a restaurant or a caf with a sun bathing area. Cartoonist Mike Jupp has also submitted alternative designs for the pier with the help of town councillor Steve Goodheart and more than a decade ago Mike drew The Dragonfly Pier, which was shortlisted for a millennium grant with 50 per cent pledged by the private sector, before it was beaten to funding by Portsmouths Spinnaker Tower. 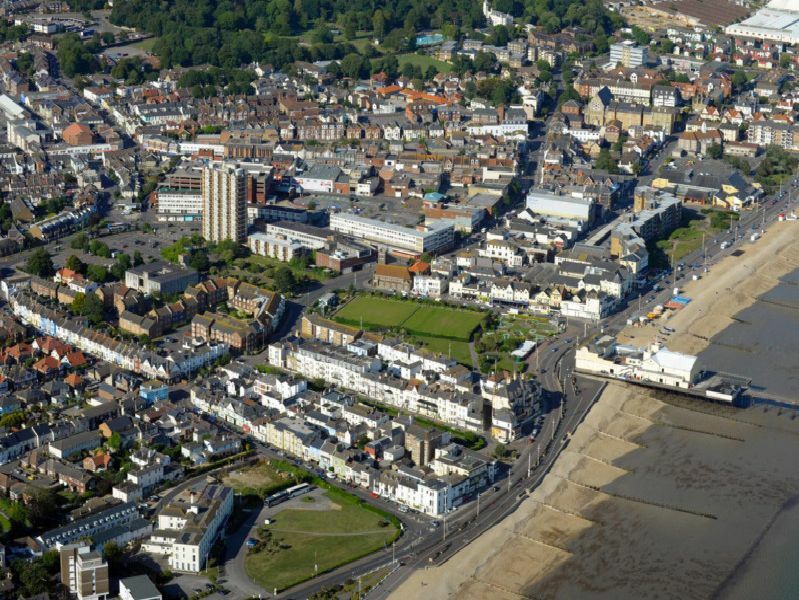 A spokesman for Arun District Council said: This is a privately owned structure. In the past Arun District Council supported the formation of a community pier trust to help safeguard the future of the pier.